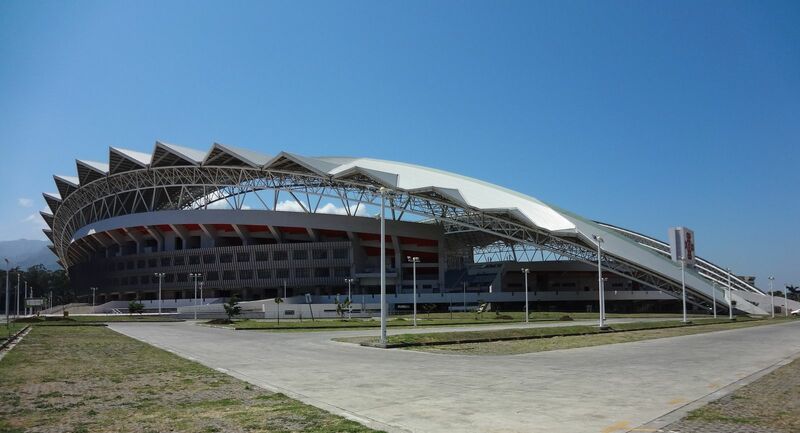 In 2008 the old national stadium of Costa Rica was demolished as the country's authorities reached an agreement with Chinese government to finance and run the new stadium's construction. 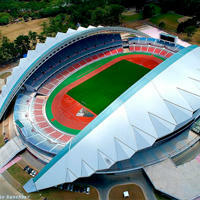 Designed entirely in China and carried out by Chinese workers, the stadium was part of Chinese 'stadium diplomacy'. 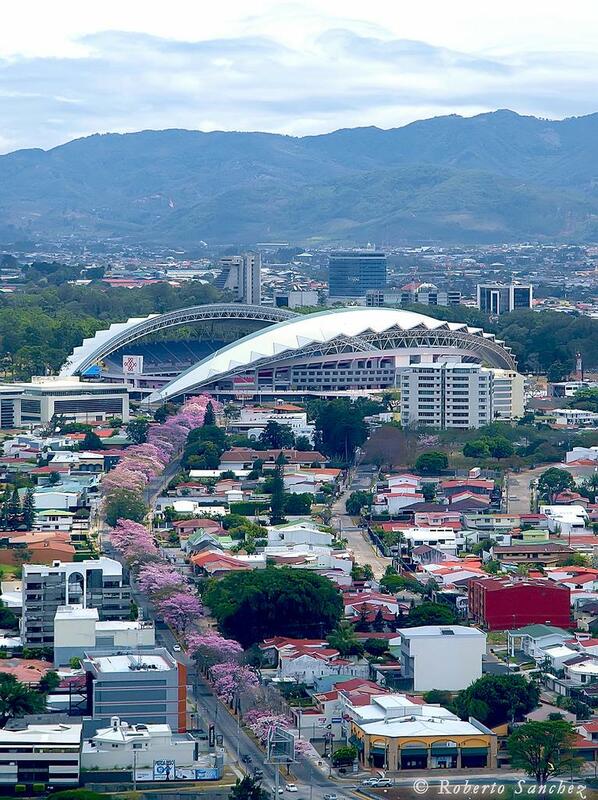 Groundbreaking in San Jose's largest park, La Sabana, took place in February 2009. 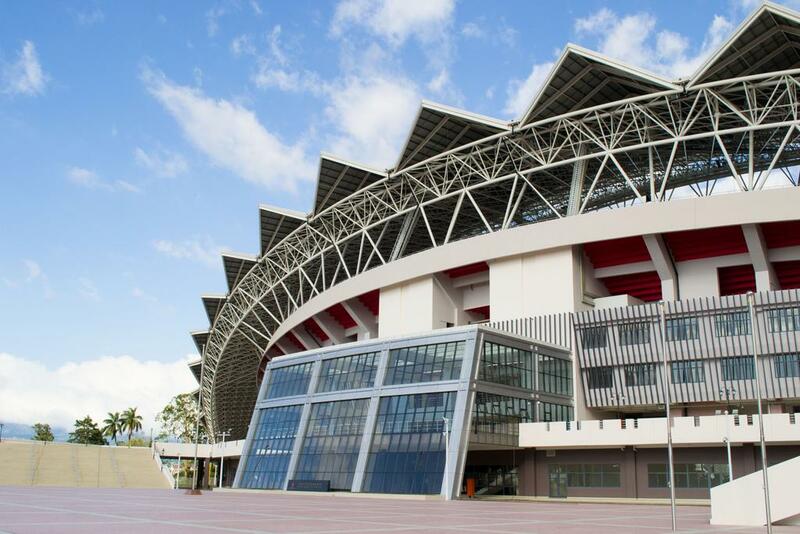 Official delivery was announced in late 2010, but opening didn't happen until March 2011, when Costa Rica played against China. 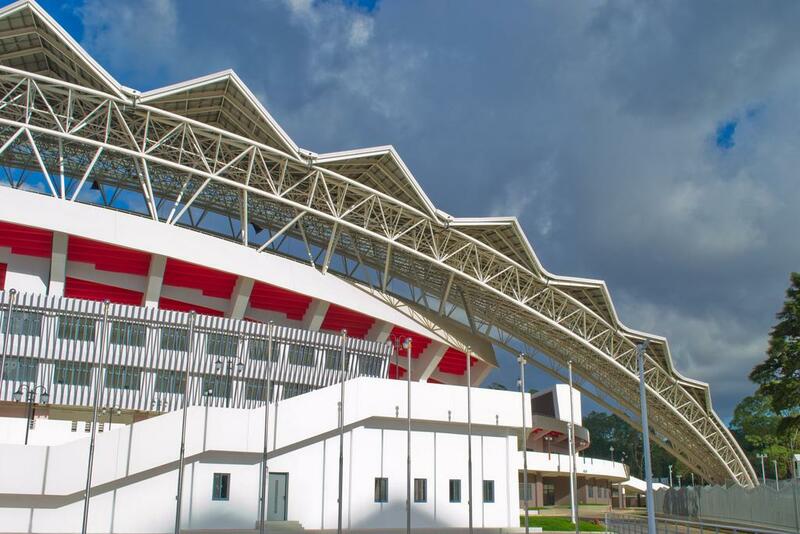 Since then the stadium has served the national team and was the stage for significant cultural events. 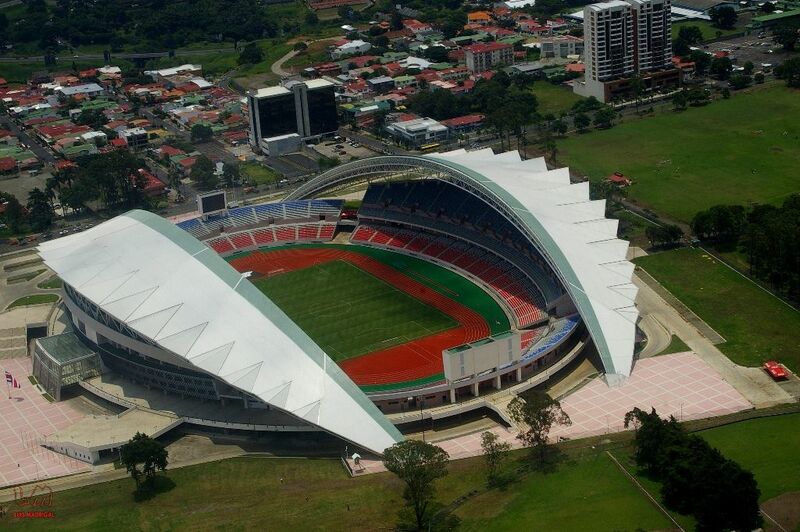 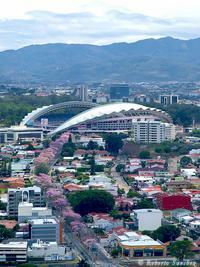 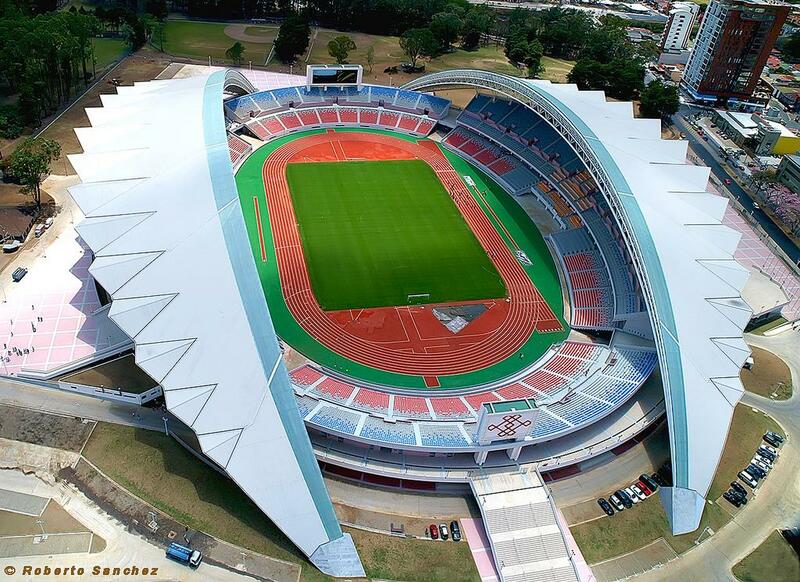 30.08.2013 Costa Rica: New national stadium already falling apart? 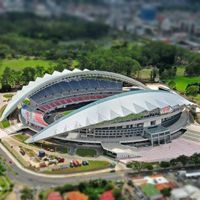 According to alarming article by The Costa Rican Times, new Estadio Nacional is already in very poor shape, despite being operational for just two years. 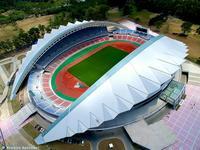 It seems no one is maintaining the venue.